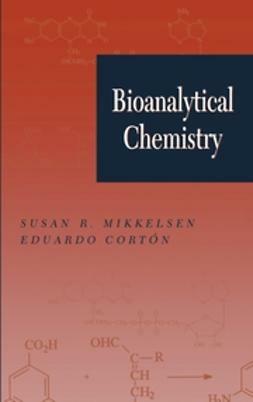 Bioinorganic chemical knowledge grows more interesting and more complex with each passing year. 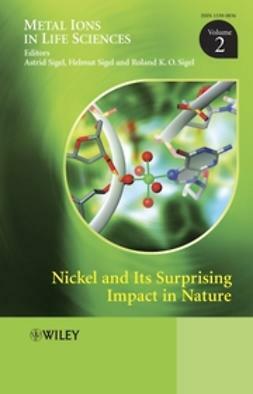 As more details about the usage and utility of metals in biological species and more mechanistic and structural information about bioinorganic molecules becomes available, scientists and students continue to turn their attention to this blossoming discipline. 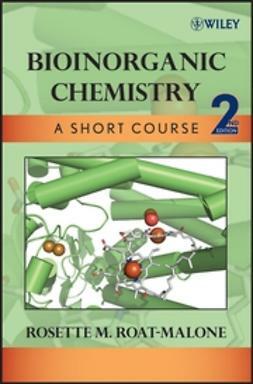 Rosette Roat-Malone's Bioinorganic Chemistry: A Short Course provides an accessible survey of bioinorganic chemistry for advanced undergraduate and graduate students. 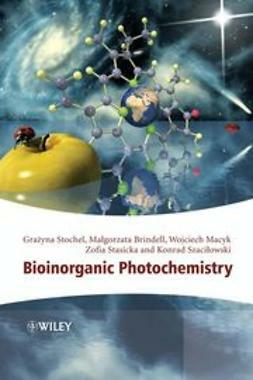 Comprehensive coverage of several topics offers insight into the increasingly diverse bioinorganic area. 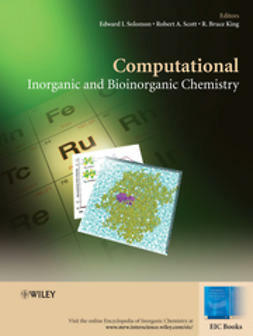 Roat-Malone's text concentrates on bioinorganic chemistry's two major focuses: naturally occurring inorganic elements and their behavior in biological systems, and the introduction of inorganic elements into biological systems, often as medicines. 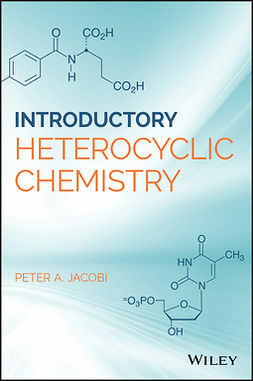 The book begins with two review chapters, Inorganic Chemistry Essentials and Biochemistry Fundamentals. 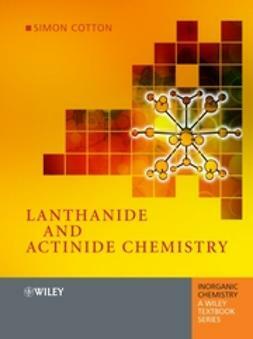 Chapter 3, Instrumental and Computer-Based Methods, provides an introduction to some important instrumental techniques, including basic information about computer hardware and software. 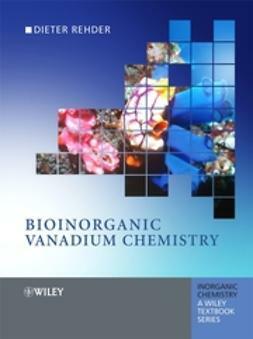 The author also encourages instructors and students to pursue their own independent investigations in bioinorganic topics, providing a helpful, detailed list of suggestions. 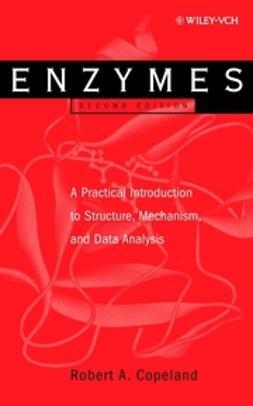 With a host of current bibliographic references, Bioinorganic Chemistry: A Short Course proves the premier text in its field.